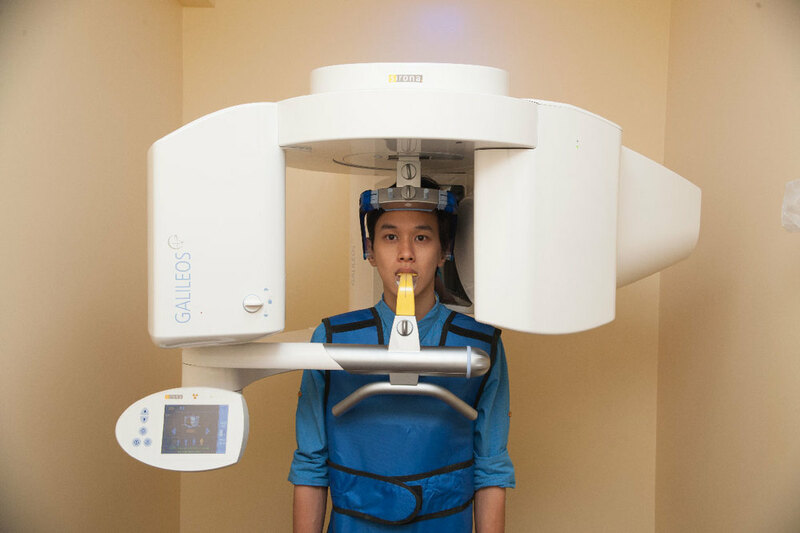 Our clinic is designed with our patients in mind from the ground up. 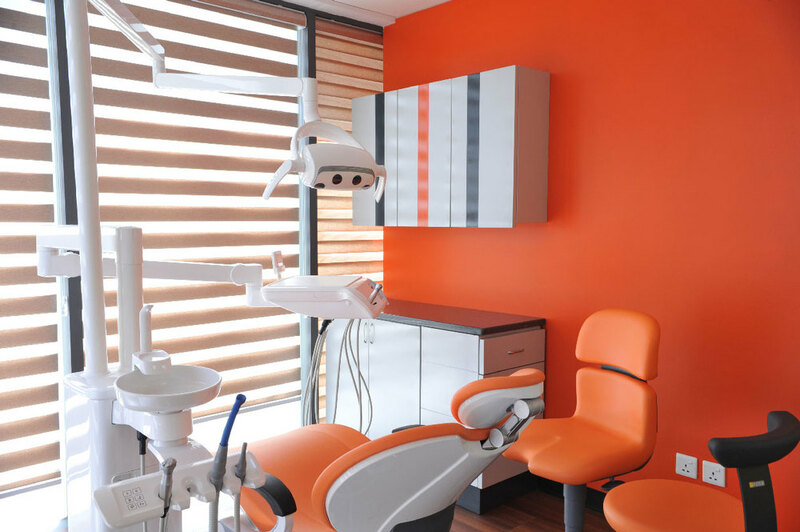 From our nine operating rooms with Sirona ergonomic patient chairs to our sterilization room equipped with the latest sterilization equipment, our aim is to ensure comfort and safety during your visit. 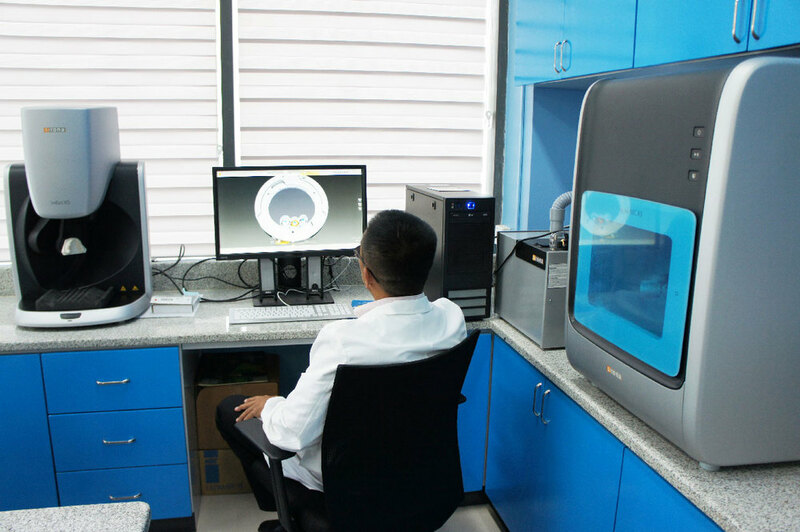 Our CEREC digital impression and milling system, 3D X-Ray machine, and an in house digital prosthetics lab combined can guarantee the services that we provide to our patients is speedy and efficient.